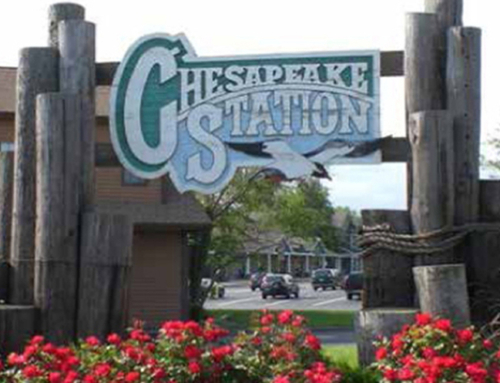 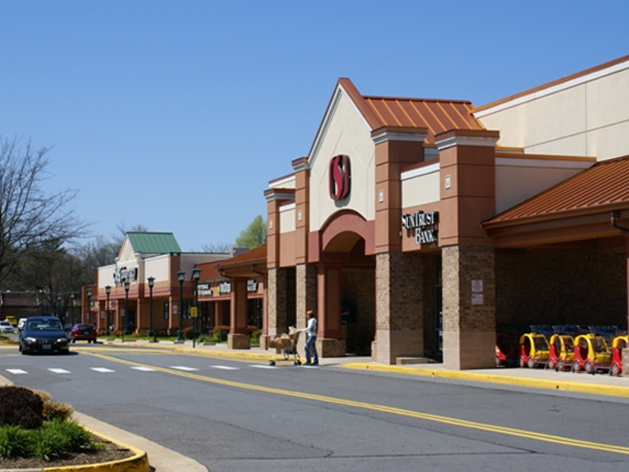 On the western edge of Burke, Virginia in Fairfax County, minutes from George Mason University, Burke Centre is a neighborhood shopping center conveniently located just off the Fairfax County Parkway at the intersection of Route 123 and Burke Centre Parkway. 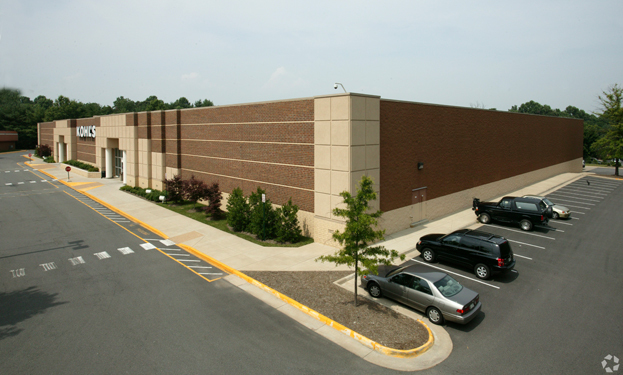 Situated on 30 acres of land, the center includes 13 single-story buildings and a total net rentable area of 231,759 square feet, including 2 anchor tenants, 7 pad sites and 81,967 square feet of in-line space. 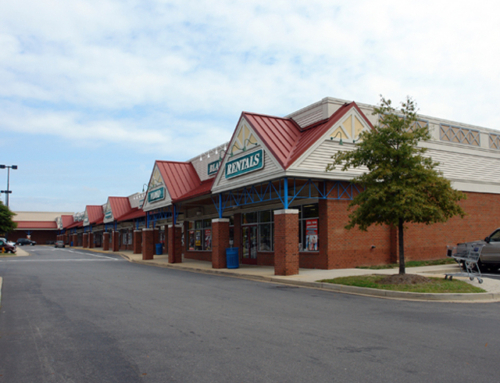 Ample parking, easily accessed by six curb cuts on Burke Centre Parkway, attractive landscaping, and excellent frontage and visibility accentuate the property. 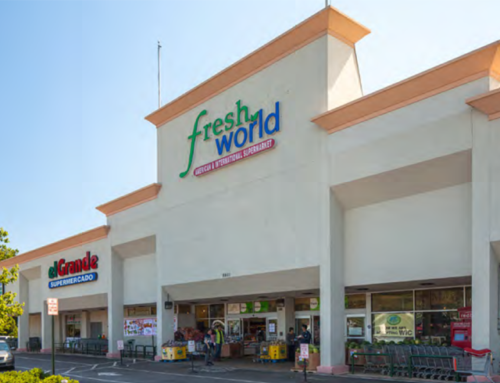 Anchored by Kohl’s and Safeway, Burke Centre offers over 45 stores, services and restaurants that makes shopping easy and convenient. 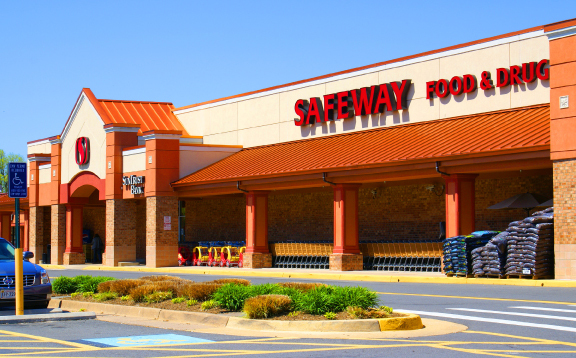 A strong roster of nationally recognized tenants include CVS Pharmacy, McDonald’s, Starbucks, Bank of America and Verizon Wireless.